GE Marine, Dalian Shipbuilding Industry Company (DSIC) and Lloyd’s Register announce they have jointly developed a design for a gas turbine-powered LNG carrier. This unique carrier will provide low life cycle cost, high environmental performance and flexible design. The initial LNG carrier design will be built around a GE gas turbine-based COGES (COmbined Gas turbine Electric and Steam) system that will feature one 25-megawatt gas turbine, one steam turbine generator-set and two dual-fuel diesel generator-sets for low power operation and backup. However, the carrier will allow for flexible configuration of prime movers, offering a total installed power of more than 50 MW, if required. 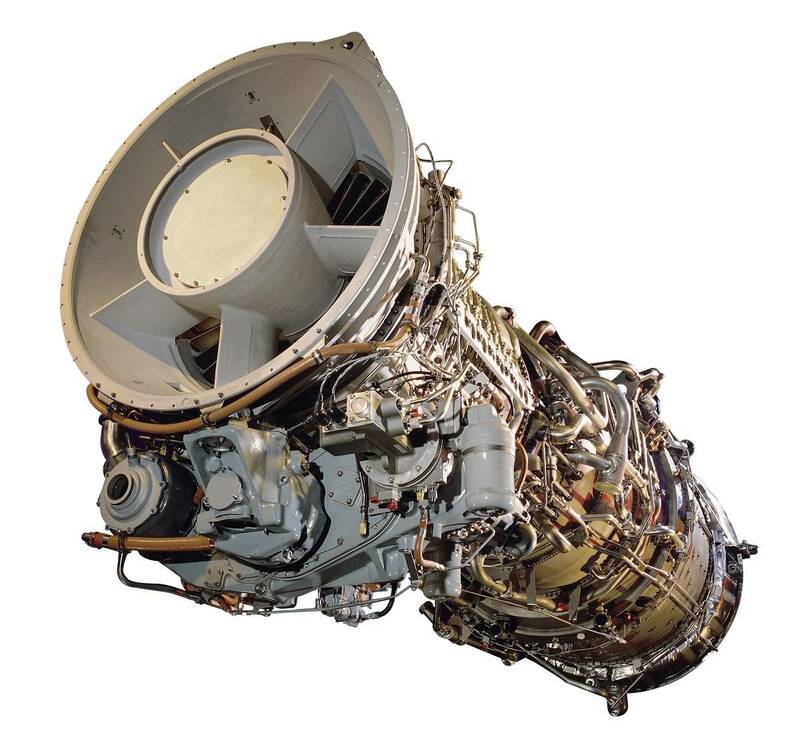 The GE gas turbines can be equipped with a GE Dry Low Emissions (DLE) or single annular combustion system -- both capable of meeting Tier III IMO/Tier IV United States Environmental Protection Agency requirements now with no exhaust treatment and no methane slip. According to Mr. Nicholas Brown, Lloyd’s Register, London, United Kingdom, the company recently spearheaded and completed a preliminary hazard identification (HAZID) study, the first in a series of studies to be performed on the COGES LNG carrier. “This study delved into the carrier’s hazardous areas, structural integrity, safe separation, pipe routing and ventilation. The studies will help mature the design and minimize risk for the COGES LNG carrier system,” he added. Lloyd’s Register will contribute a series of risk assessment studies during the design development leading to a safety case document that meets, or exceeds, the most onerous bidding qualification requirements of Oil Majors for new technologies for shipping for LNG projects.